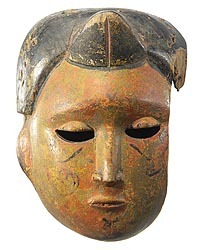 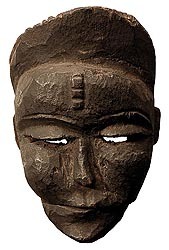 These Ibibio masks have been vetted as being authentic with significant signs of use and age. 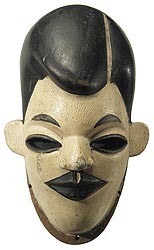 They exhibit some of the range of styles of Ibibio masks. 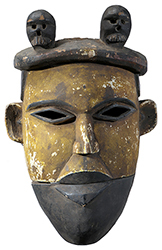 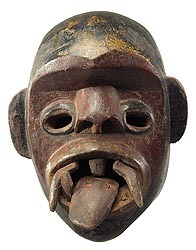 Masks 2, 5 and 6 have movable jaws like on Ibibio Puppets. 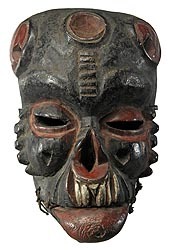 The masks below have been SOLD and are left here for educational and research purposes.